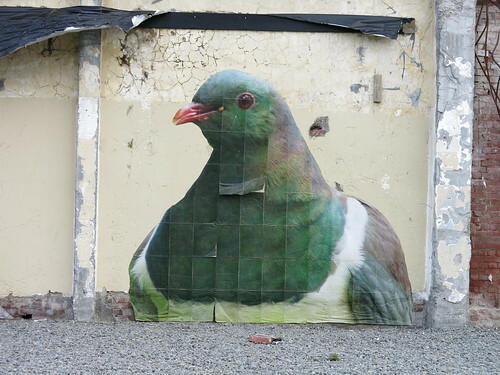 Street art is any art developed in public spaces. 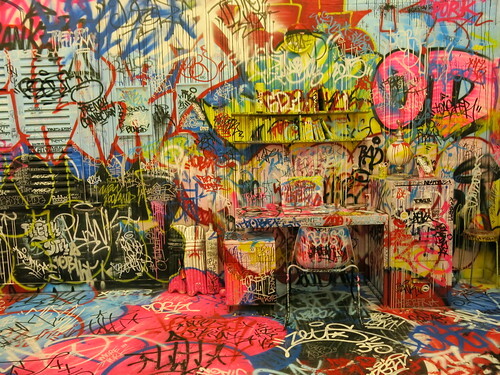 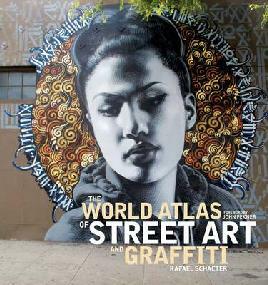 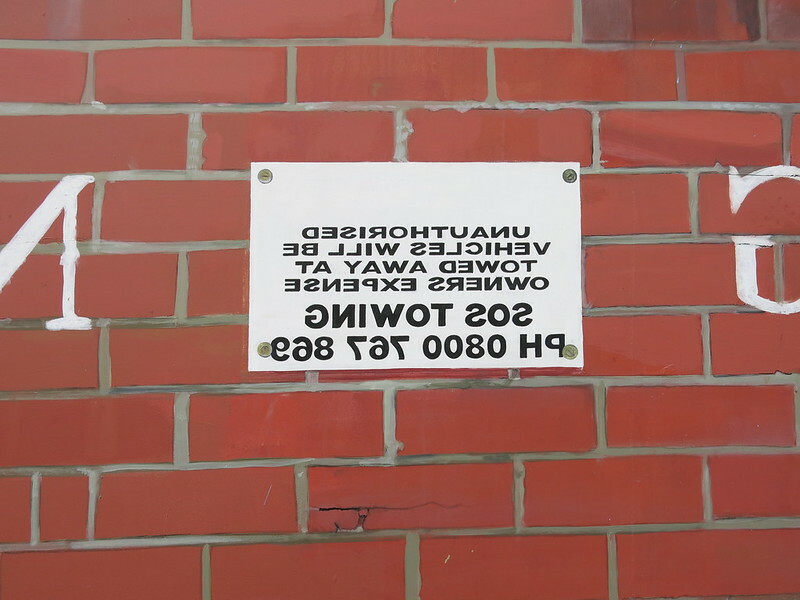 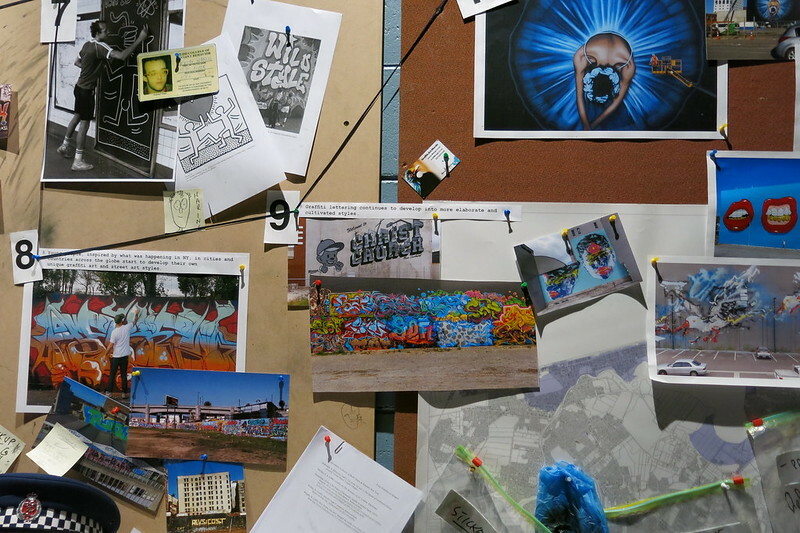 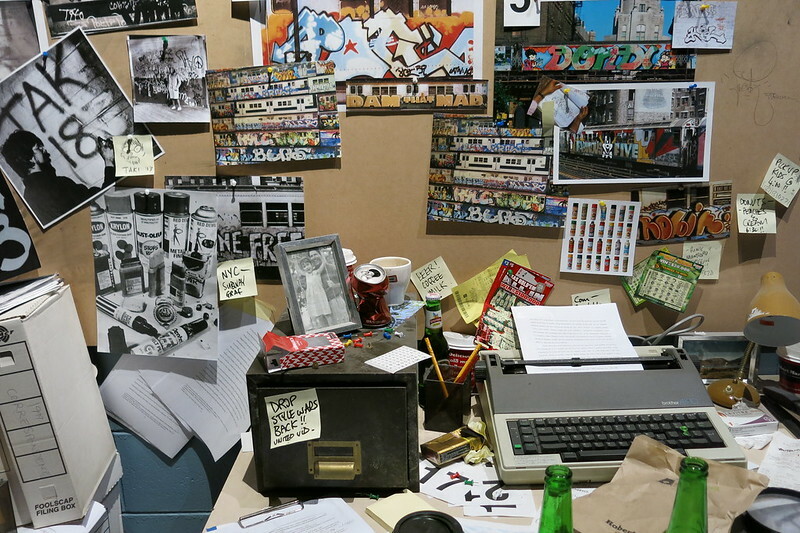 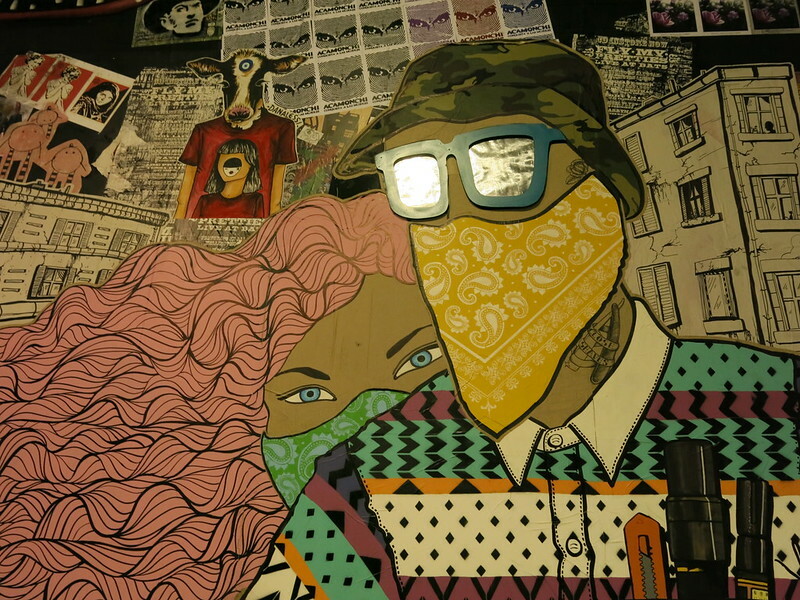 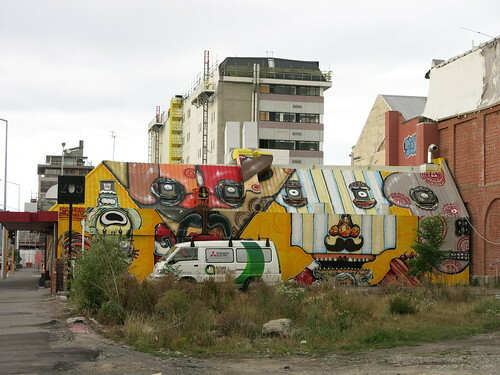 The term can include traditional graffiti art work, as well as, stencil graffiti, sticker art, wheatpasting and street poster art, video projection, art intervention, guerrilla art, flash mobbing and street installations (definition from Artrepublic.com). 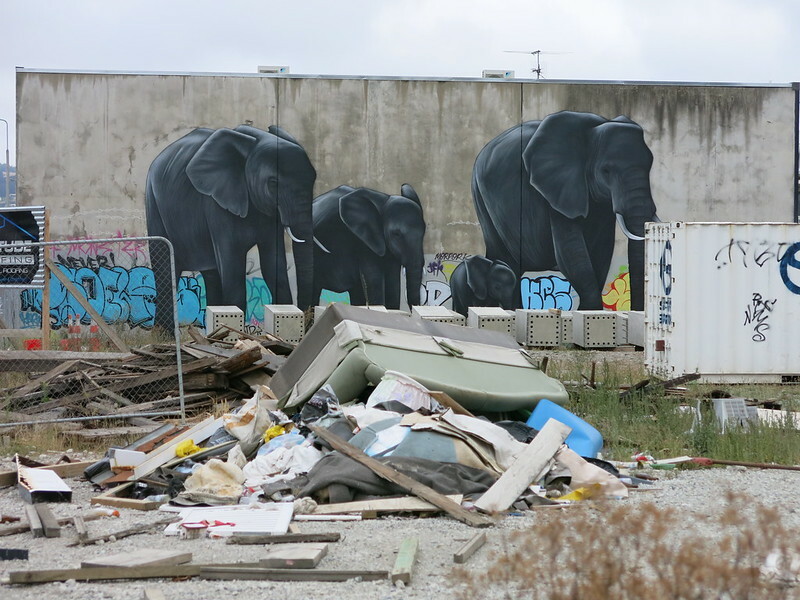 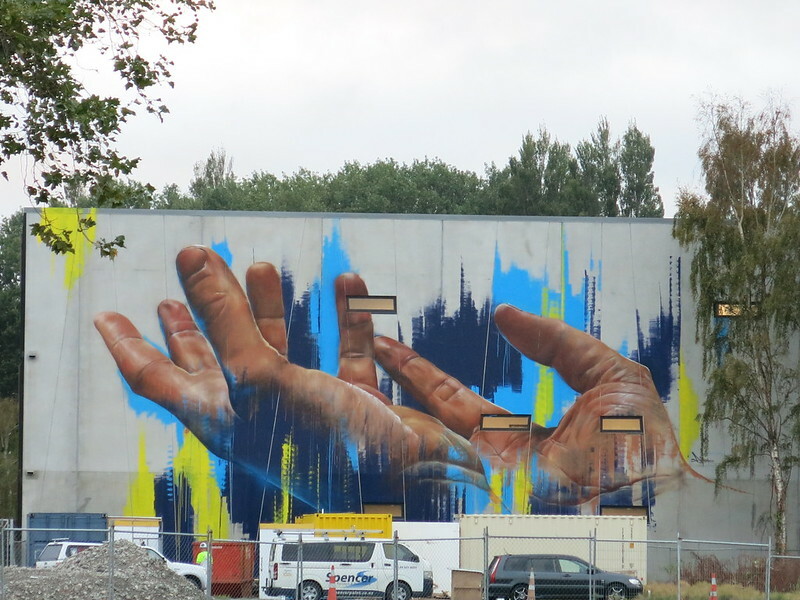 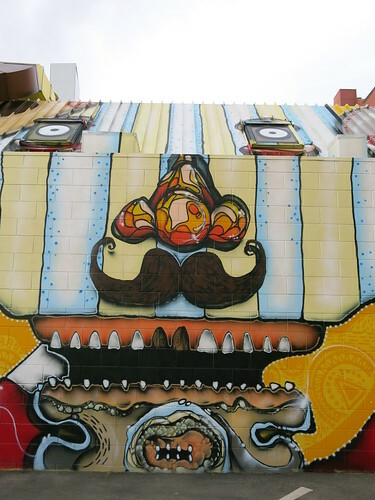 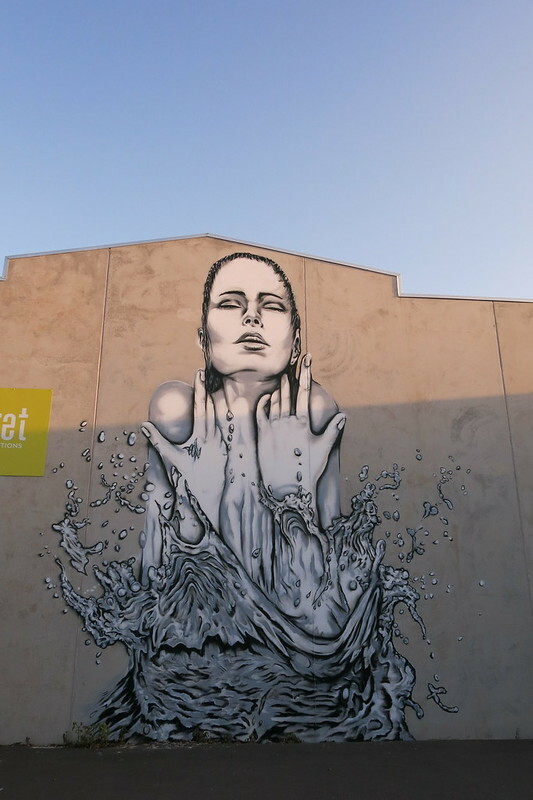 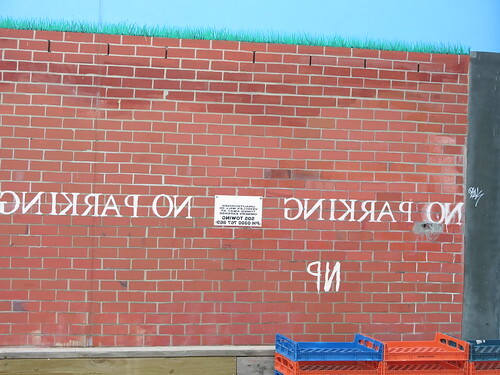 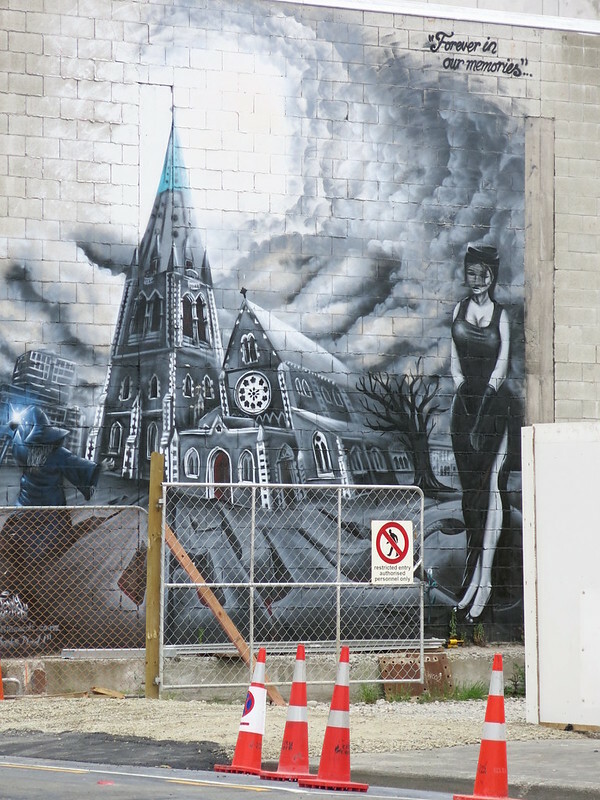 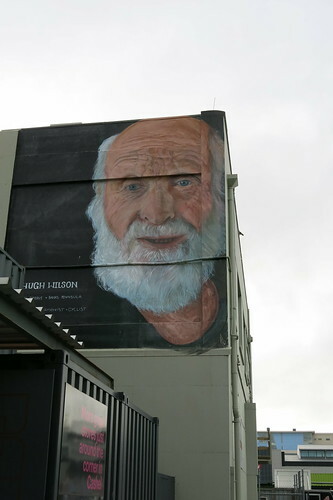 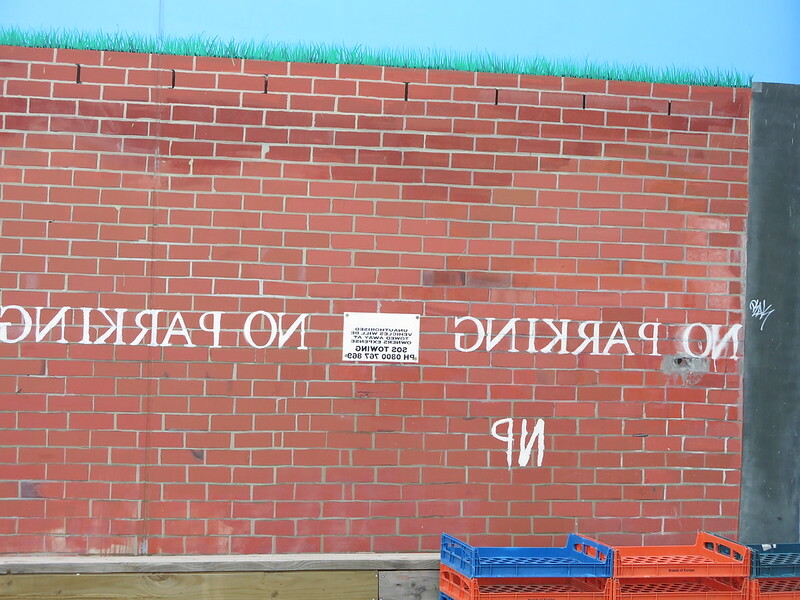 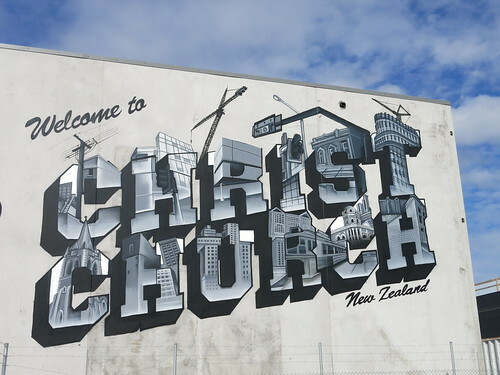 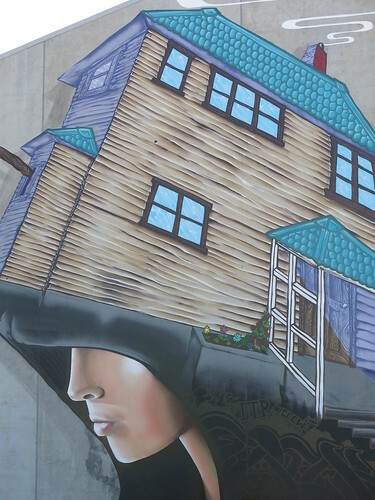 This page looks at street art in Christchurch. 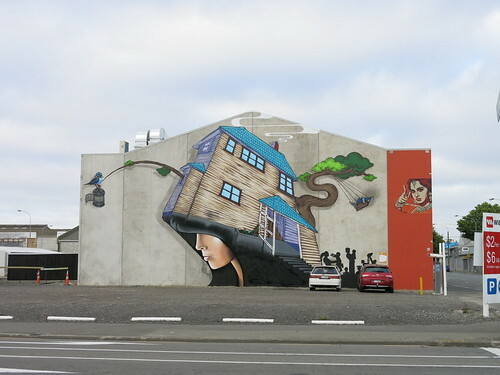 It is a notable feature of the urban landscape since the Canterbury earthquakes. 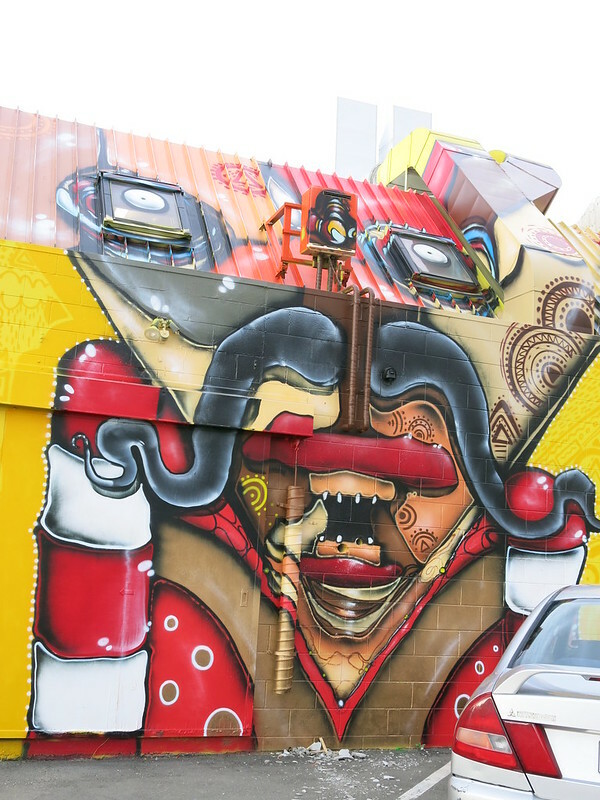 Superlot 9 opened on 2 December at 122 Lichfield Street and has street art bedecking giant spraycans. 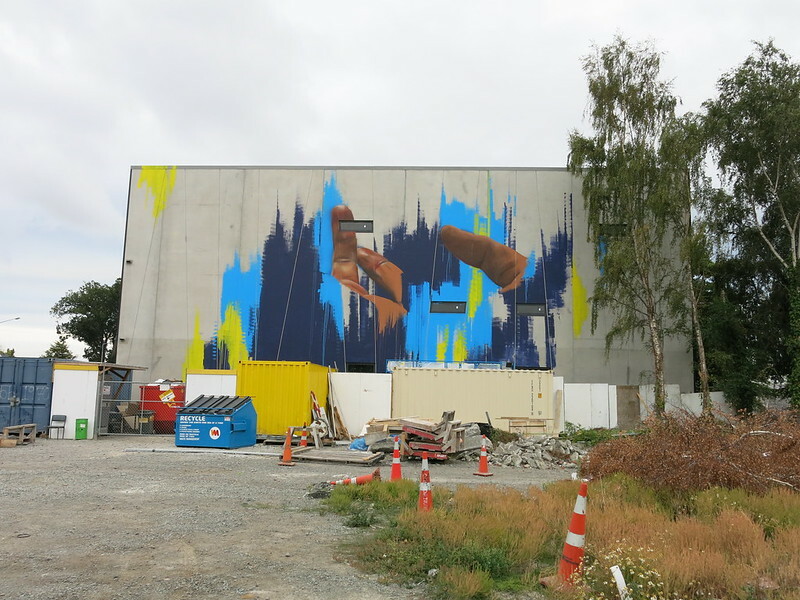 YMCA Christchurch in association with PAINT (Pushing Art in New Zealand Trust) presents Street Prints Ōtautahi 2017. 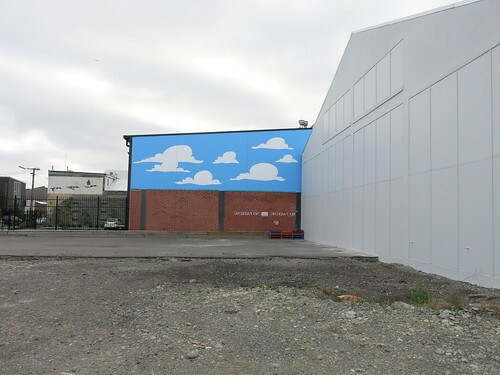 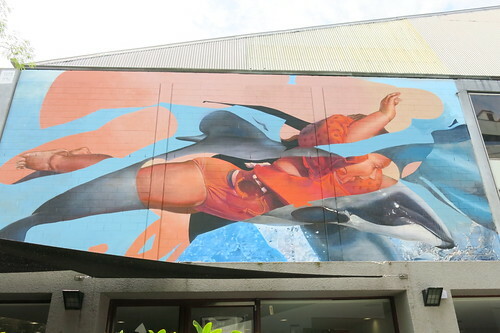 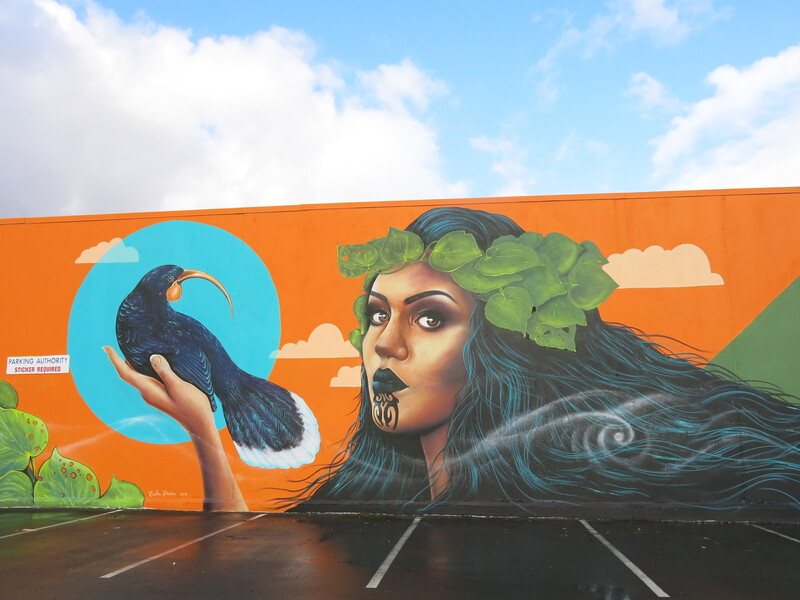 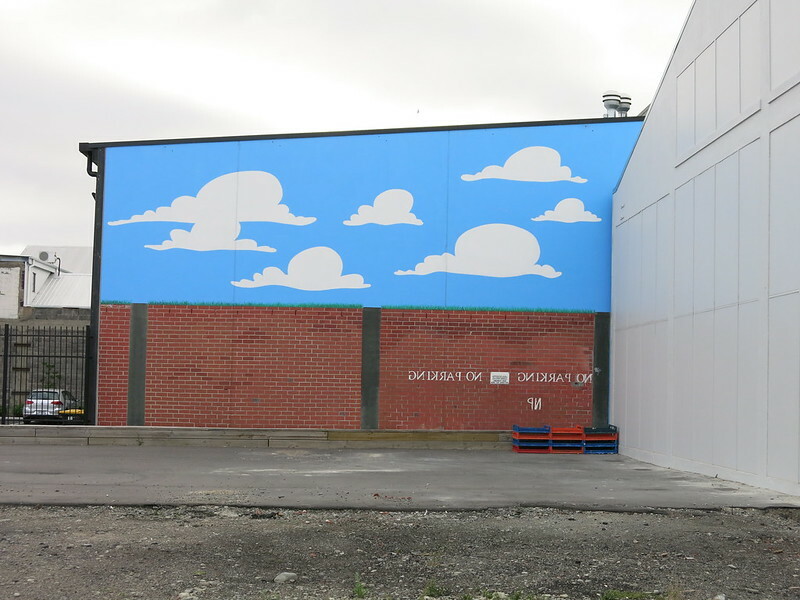 Large scale murals will be painted in the central city, New Brighton and Lyttelton, plus there's a range of events and activities for all ages between 21 December and 29 December. 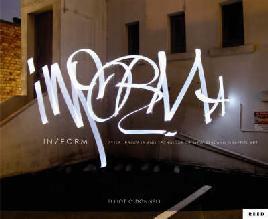 Subscribe to the event on Facebook. Street art by Erika Pearce. 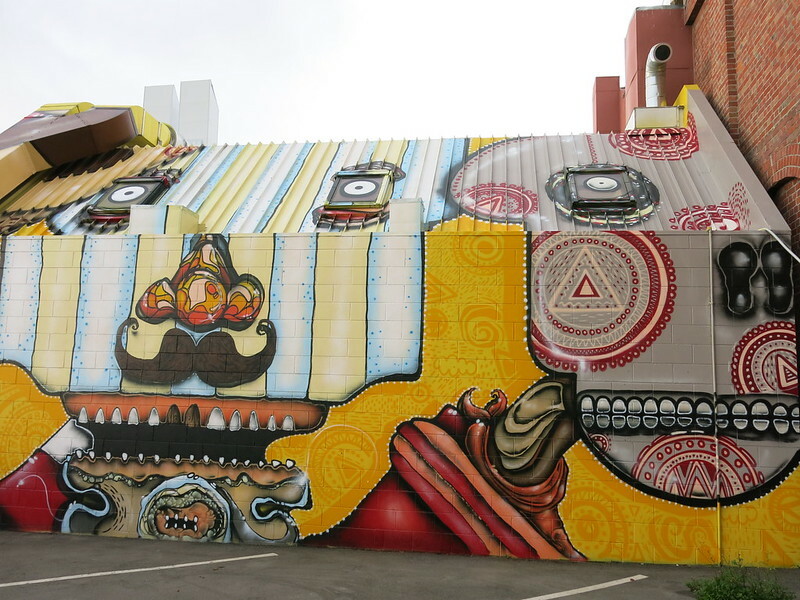 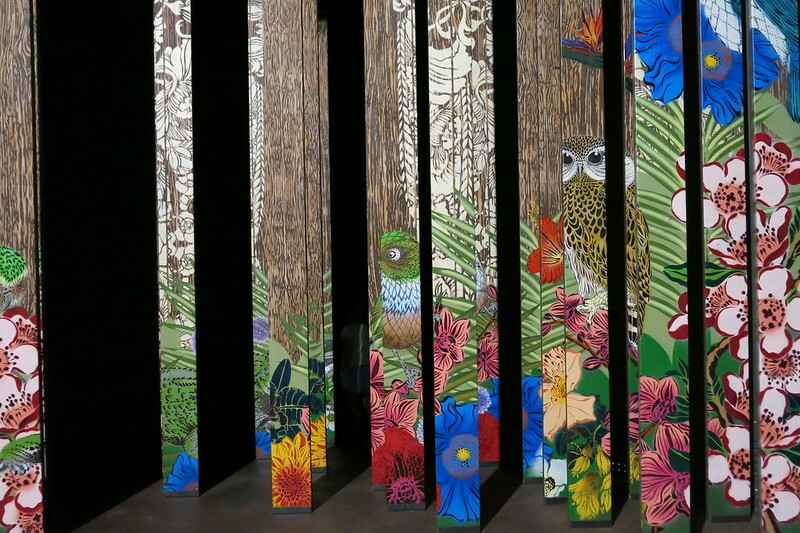 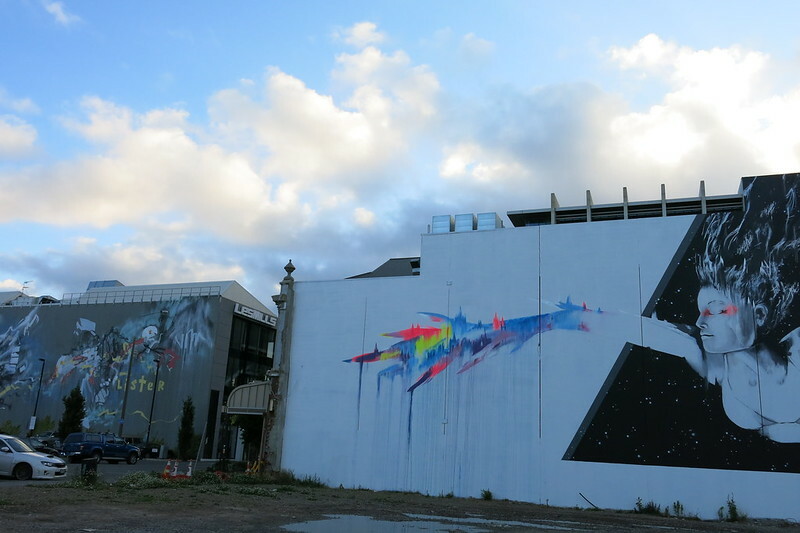 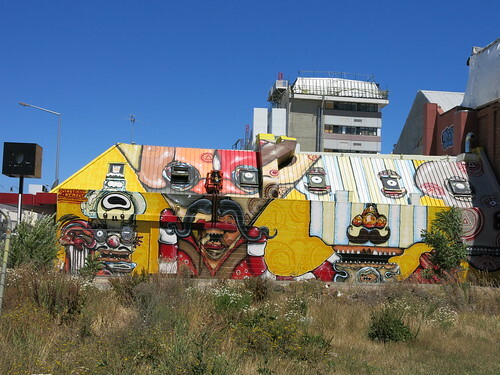 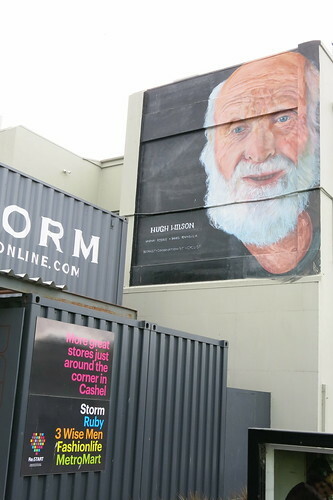 Oi You presented the Spectrum Street Art Festival in Christchurch from 12 December 2015 until 17 April 2016. 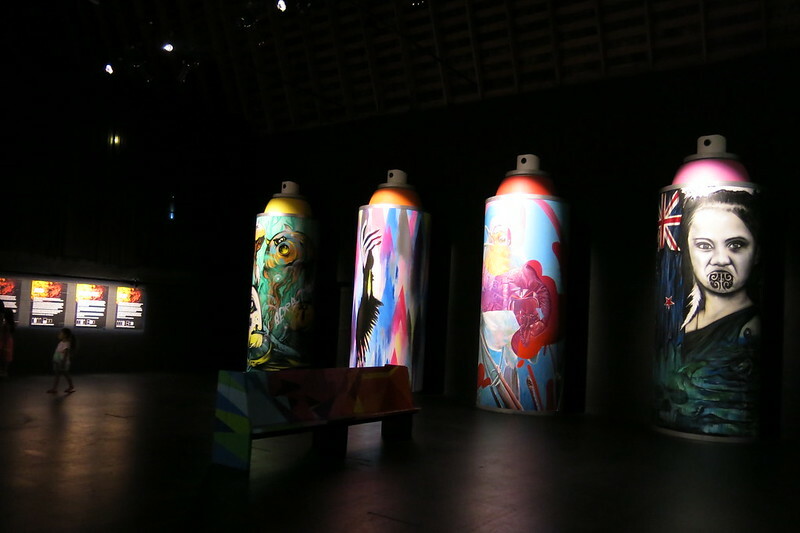 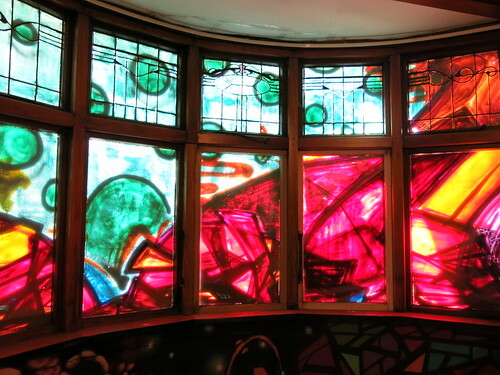 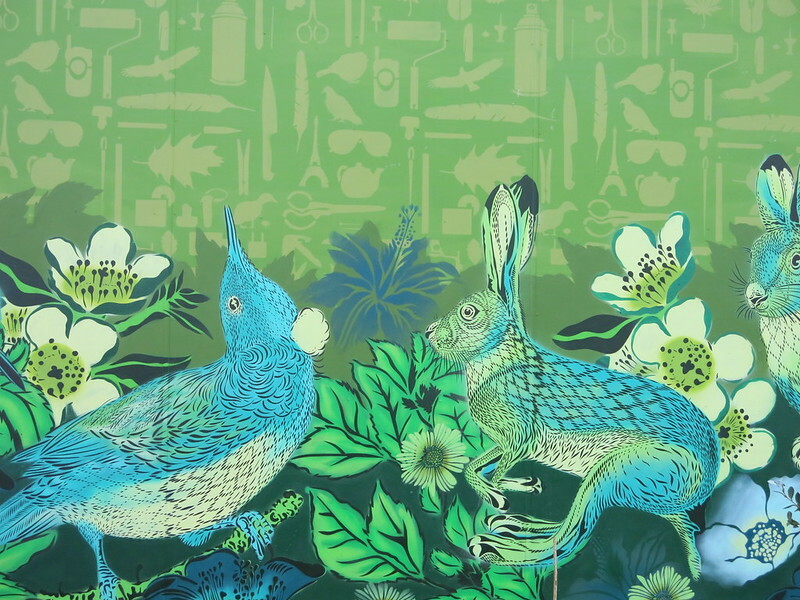 This year's festival featured a new exhibition in the YMCA on Hereford Street, with works by the eight featured street artists as well as new works by returning artists. 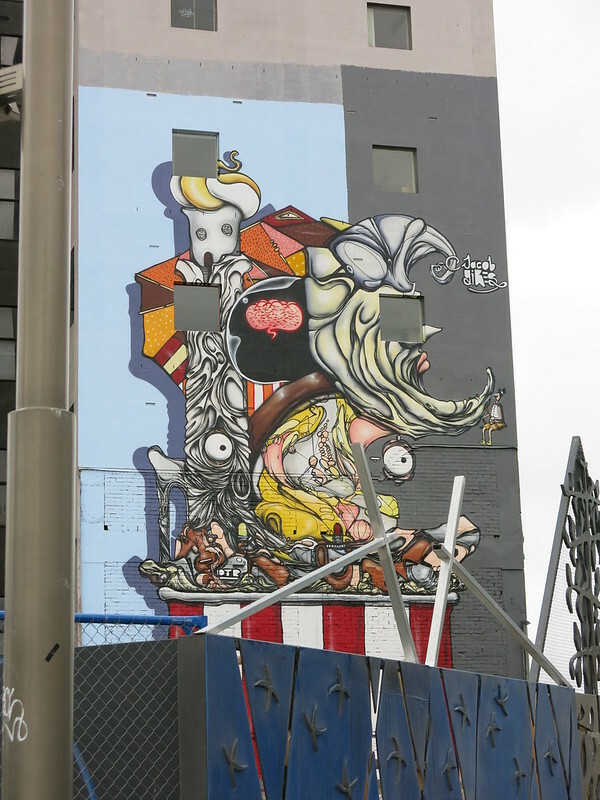 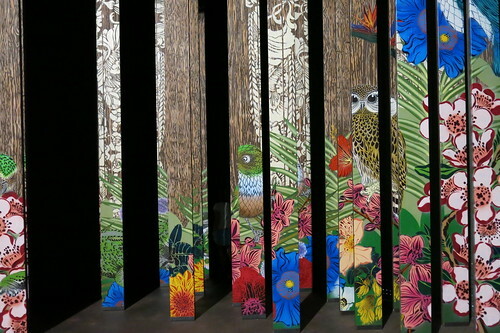 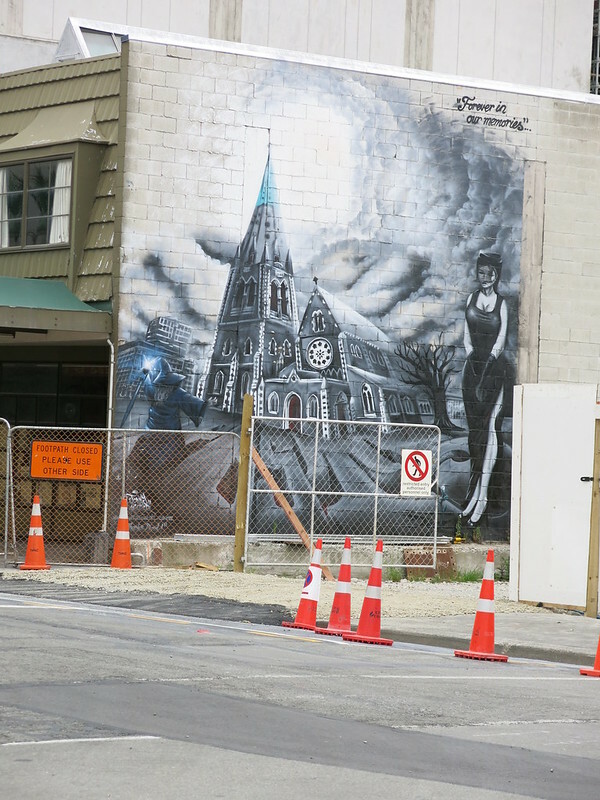 Eight new works brightened Christchurch streets. 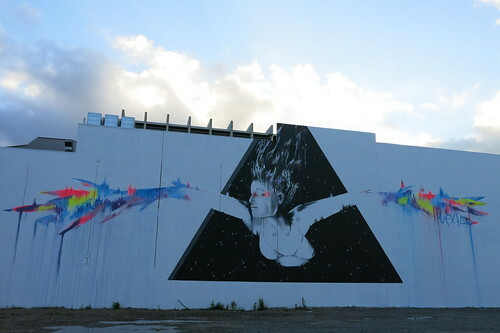 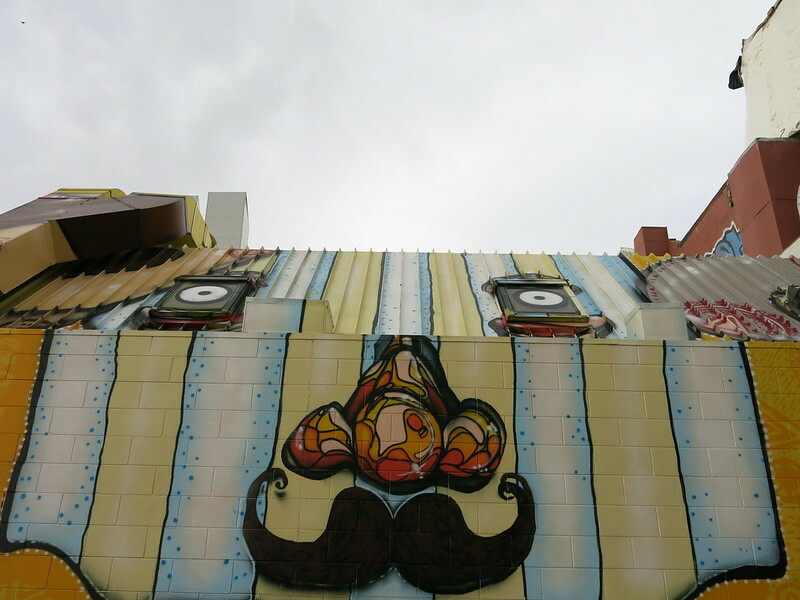 See our photos from the 2015 Spectrum Street Art Festival (14 February to 10 May 2015). 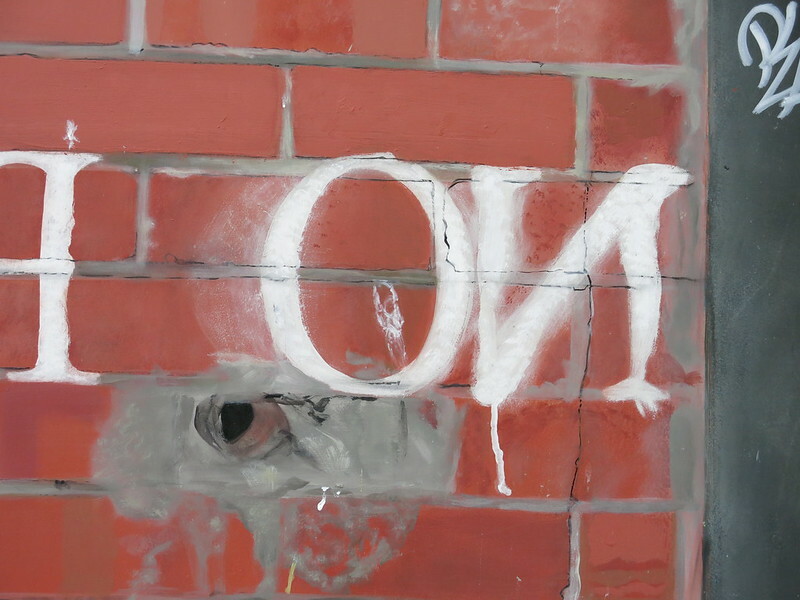 OI YOU! 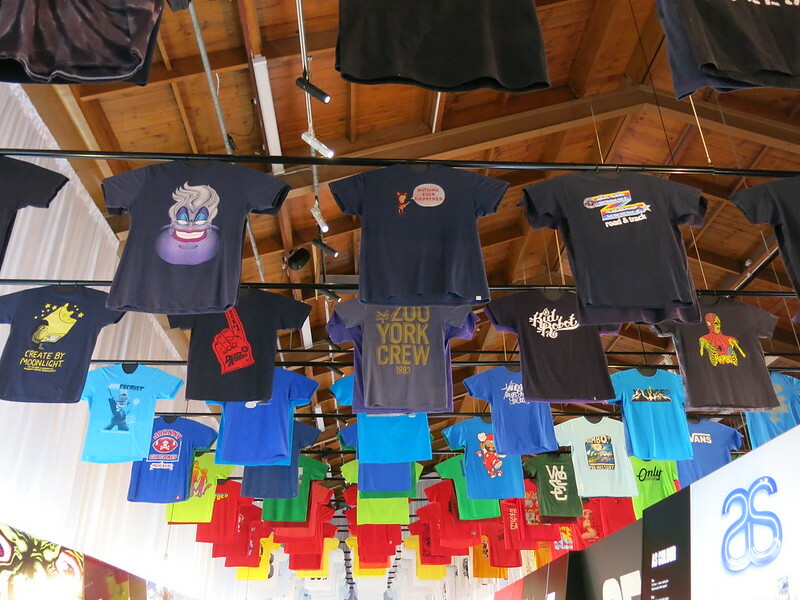 present RISE 2014 had three major exhibitions. See our photos. 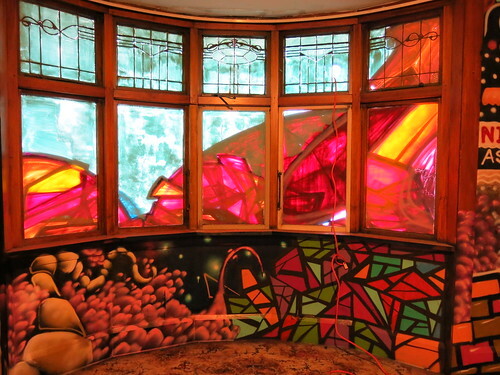 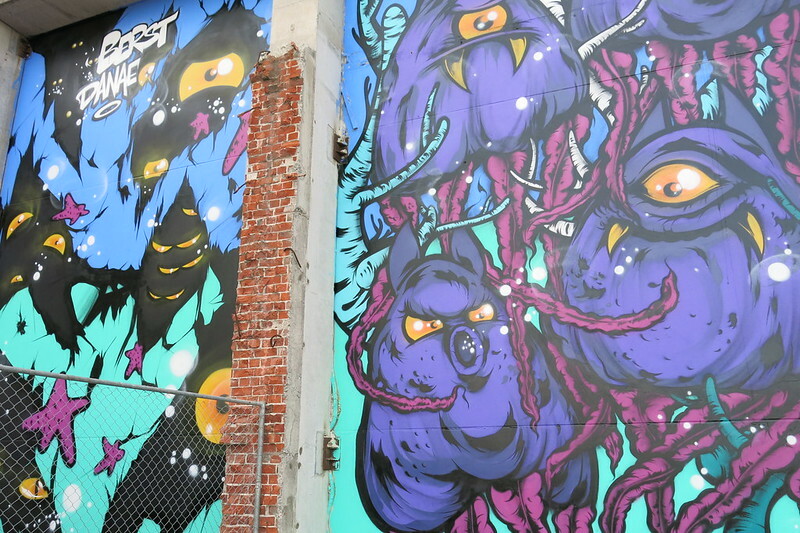 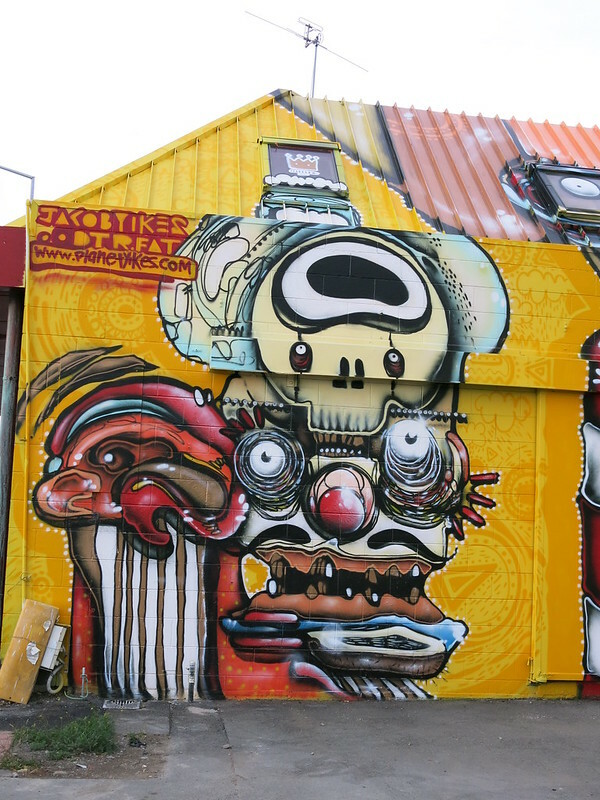 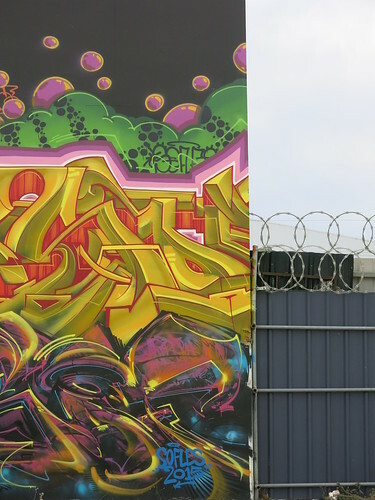 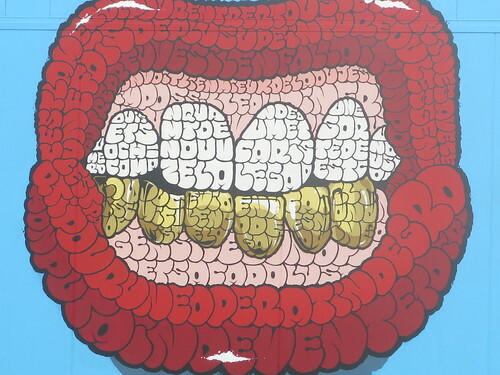 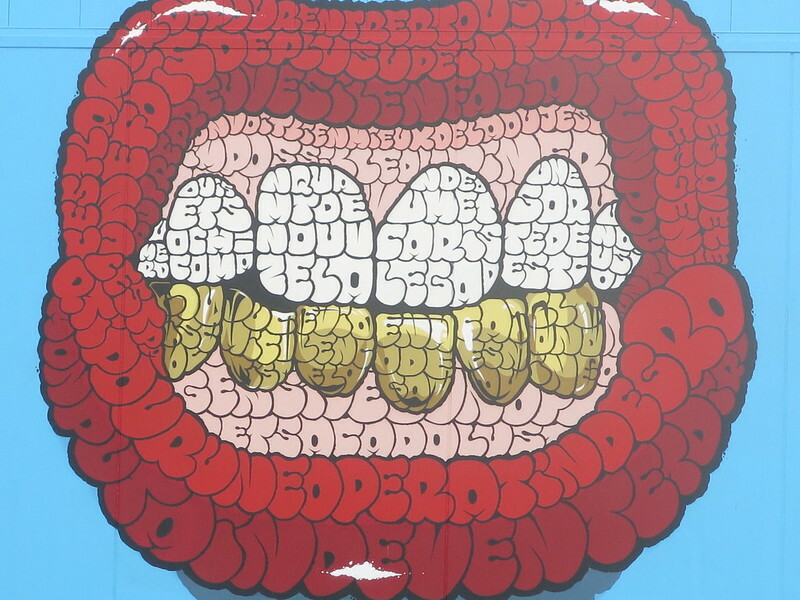 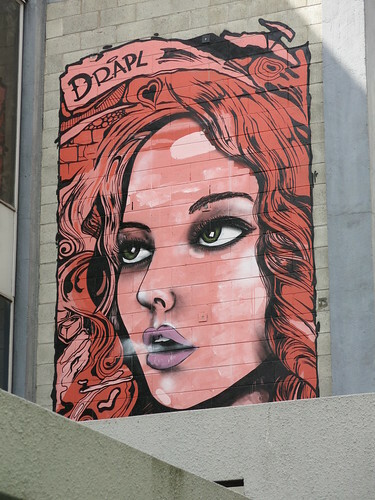 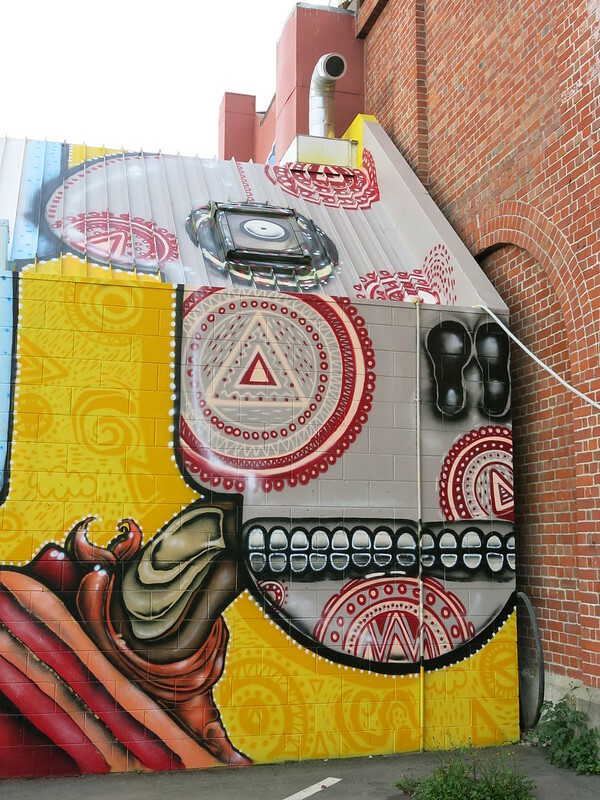 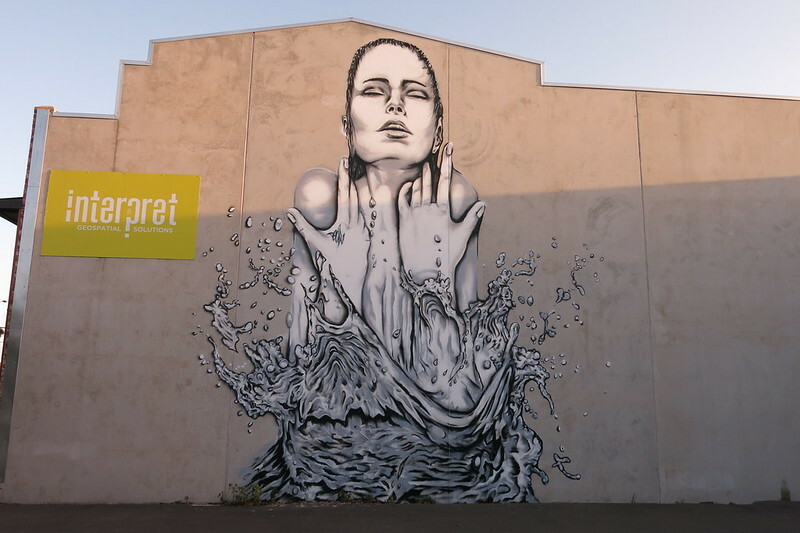 Christchurch has produced some stunning artists including Dcypher, Jacob Yikes, Wongi "Freak" Wilson, and Ikarus. Street art photos on our Flickr site. Christchurch Street Art interactive map of Christchurch featuring stunning urban art. Search for Christchurch street art on DigitalNZ. 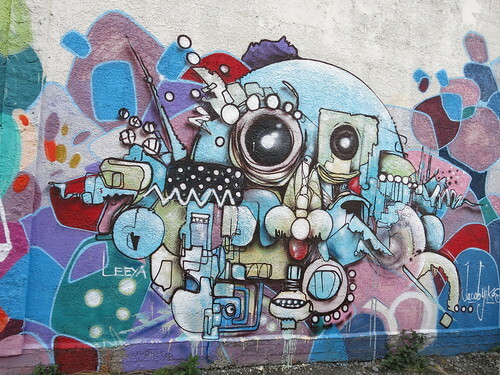 Christchurch NZ Street art group on Flickr. 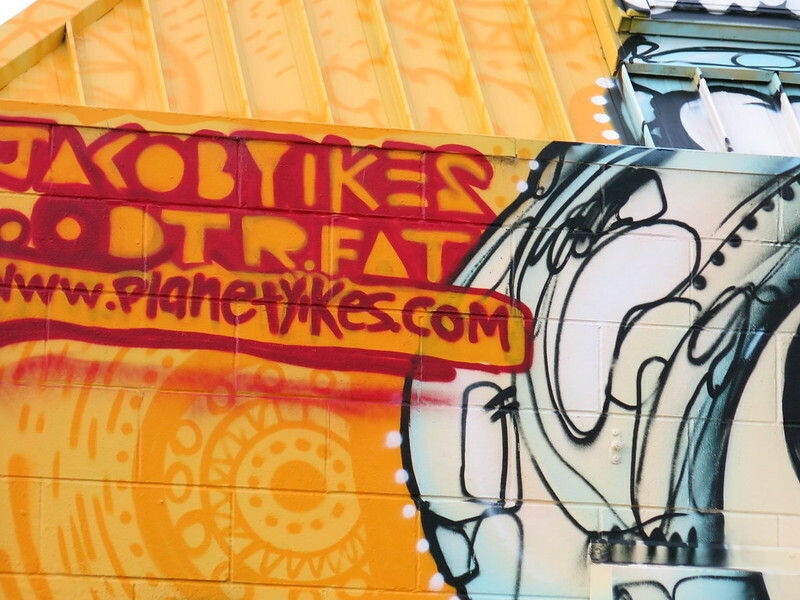 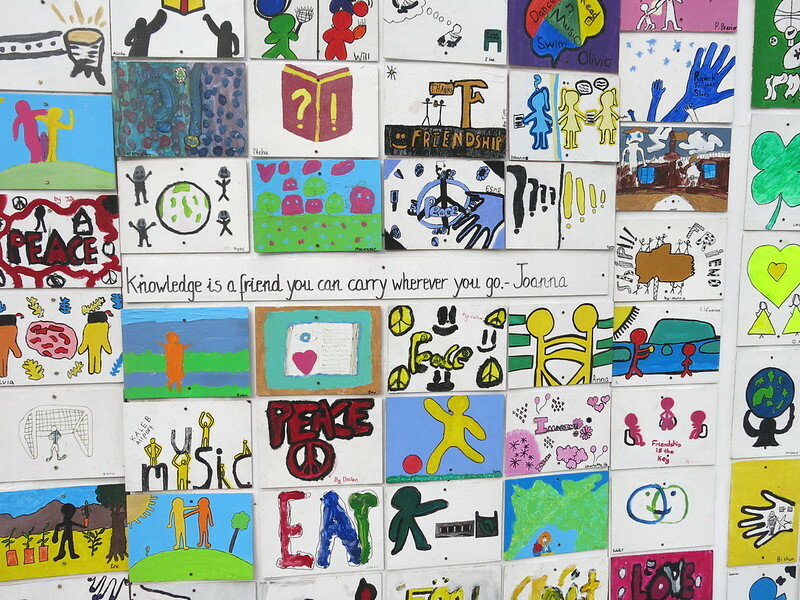 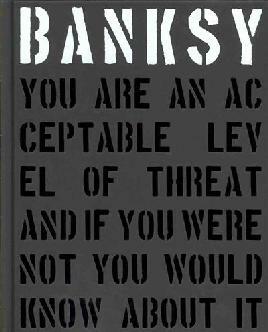 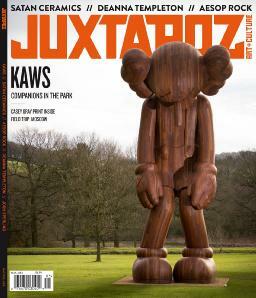 See also our page on public art.